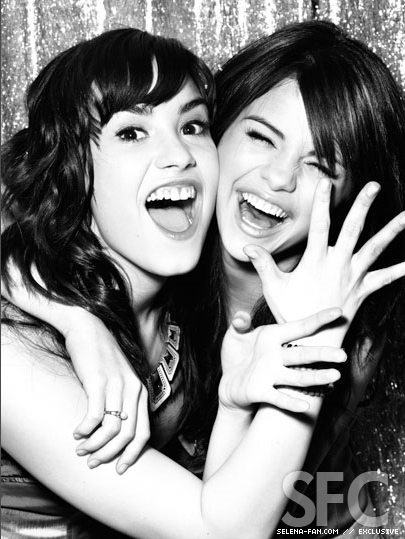 Demi and Selena. . Wallpaper and background images in the Selena Gomez na Demi Lovato club tagged: selena & demi. WHY DID THEIR FRIENDSHIP DIE!! "snuff"?? ?